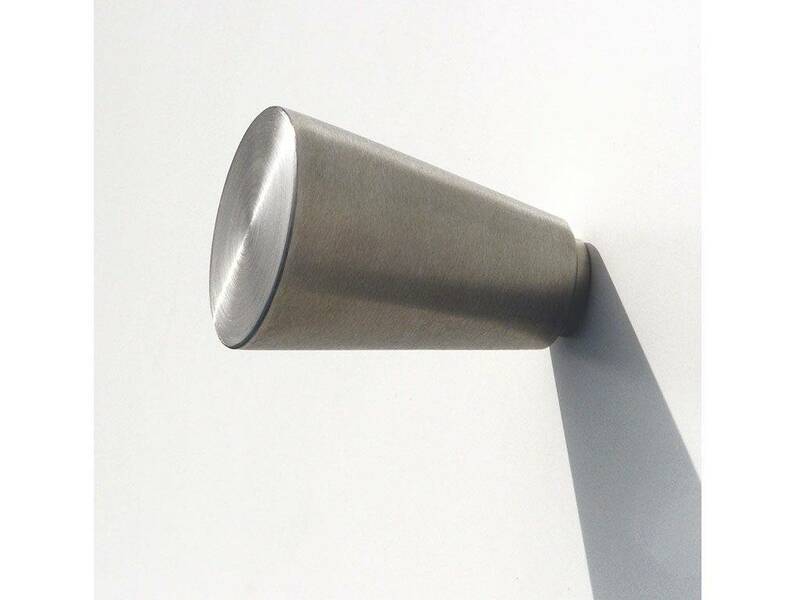 Wall stainless steel coatrack cone-shaped. 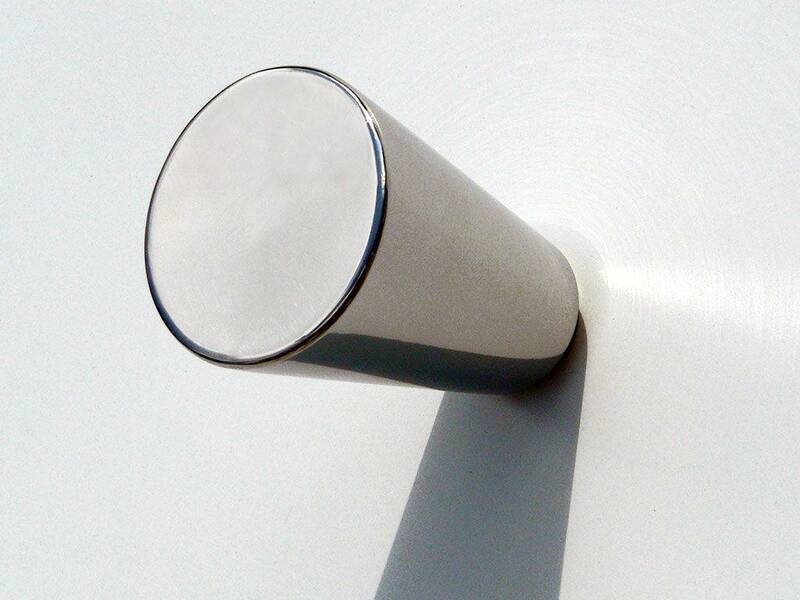 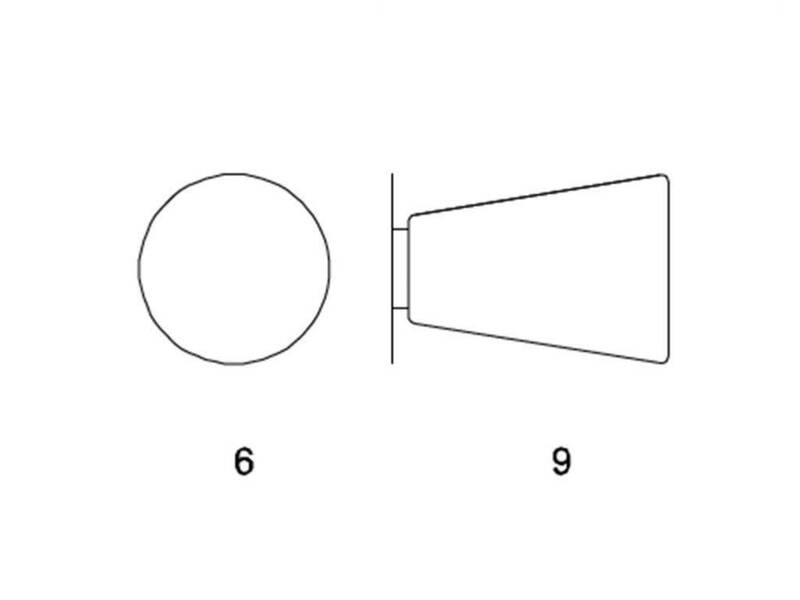 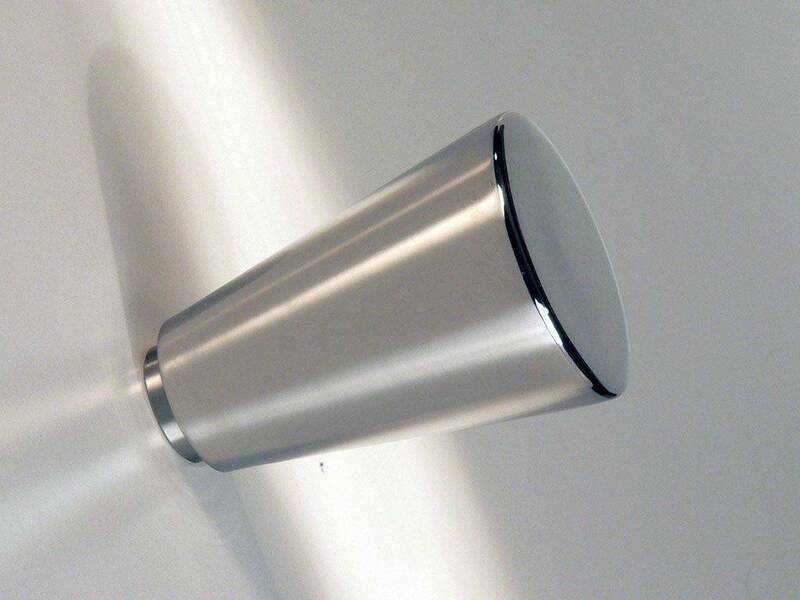 The product is available in satin version or polished one, cjaracterised by minimal design. 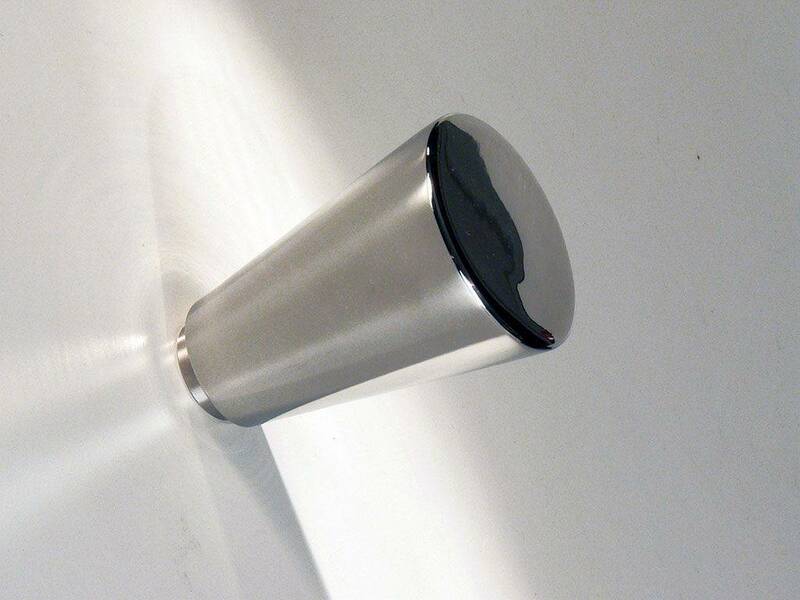 Materials: stainless steel satin or polished.